Did you know we can integrate ANPR, cashless vending, key management, active directory and user qualifications to our intelligent integrated access control systems to give you a truly smart building. These all make it easier and more efficient for you to manage your site, saving you time and money in the process. 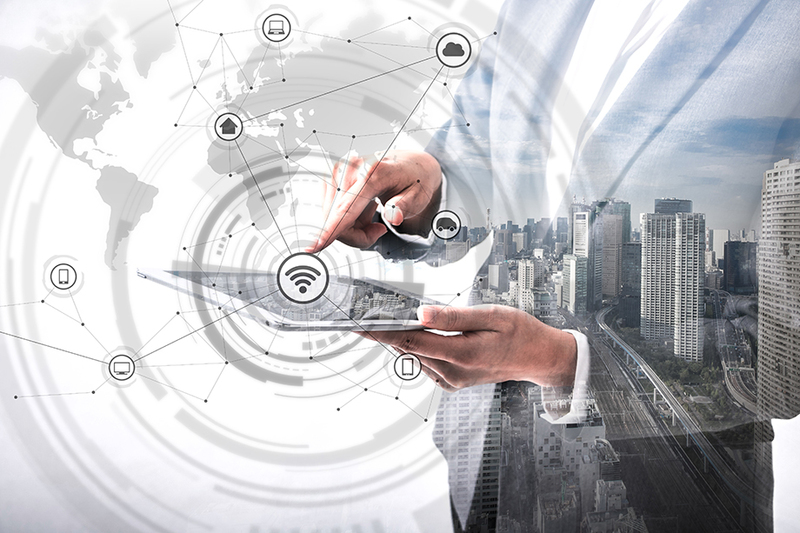 Read our blog to find out more about what’s possible with smart building management.